The iconic Smash Mouth tune “All Star” plays at the beginning of Shrek, but that song was only supposed to be temporary. The studio planned to change the song in the final version, but it got such a good response from early screeners that it made the final cut. Shrek is actually based on a children’s book called “Shrek!” by William Steig. 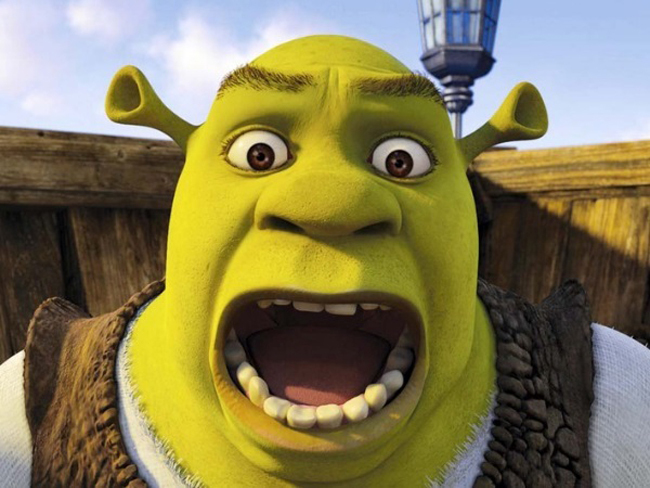 Shrek won the very first award in 2000 for Best Animated Feature. Shrek might just seem like a random nonsense name, but it actually has a relevant meaning. The name is actually based on the Yiddish word “shrek” that means “monster”, and the German word “schreck” that means “fright” or “terror”. Voice acting for animated films is typically done with all the actors in the room at one time, but Shrek didn’t happen that way. Mike Meyers, Eddie Murphy, and Cameron Diaz all voiced their parts for the first movie separately. The scene where Fiona impresses Shrek with her loud burp was added to the film thanks to Cameron Diaz. The actress let out a louch belch after drinking a Coke during recording, and that gave the movie makers the idea for the gag. 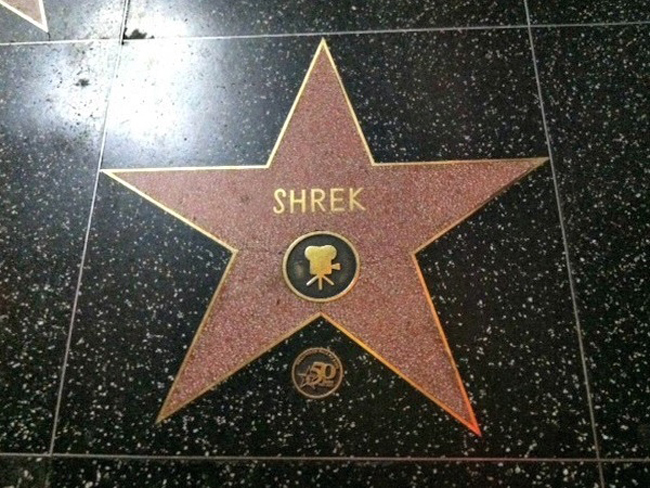 Shrek is one of just 15 fictional characters who have received a star on the ever-growing Hollywood Walk of Fame. Colleen has never been a strong reader and will always find a way to get out of reading. Through the fun of reading scripts and acting out the words, she is now starting to enjoy reading again. So much goes into a performance backstage that goes unseen. The comradery between the students really brought the whole performance together. How lucky we are to have such great senior role models for our juniors. Congratulations to you and on the wonderful show and thanks so much to Rebecca and Zoe for your efforts. Annie’s had such a great time through the semester and especially at the show.